With the biggest shopping season of the year upon us, Google and Android Pay have teamed up with Donors Choose to support more than 6 million children in the US with special needs. The program kicks off on November 27 (Black Friday) and extends through December 31. During that time, Google will donate $1 to Donors Choose for each Android Pay transaction up to a total of $1 million dollars. 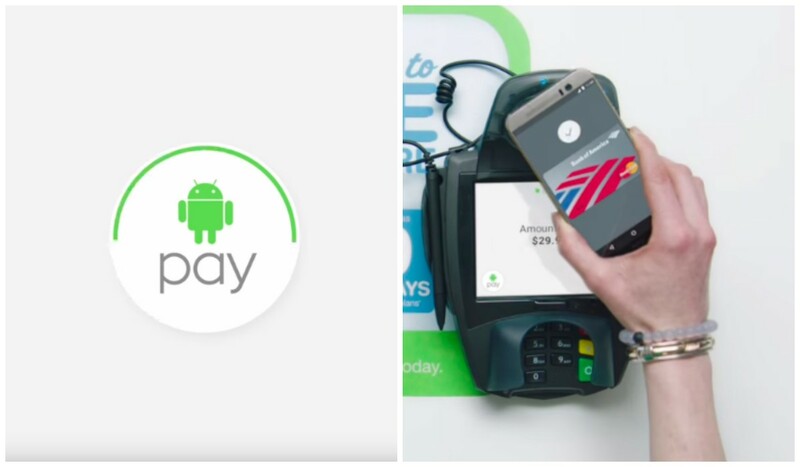 On Black Friday, Google is upping the ante by doubling the donation on Android Pay purchases. The promotion is part of Google Impact Challenge: Disabilities initiative and aims to improve the lives of those with special needs all while raising awareness around Google’s long-awaited payment program, Android Pay. Currently, you can use Android Pay on any Android device with NFC, running Lollipop or above.